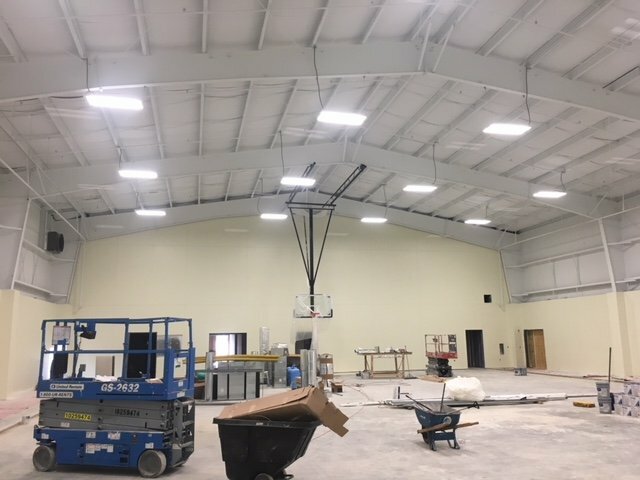 The interior of the new Lighthouse Academies Gymnasium is looking great! 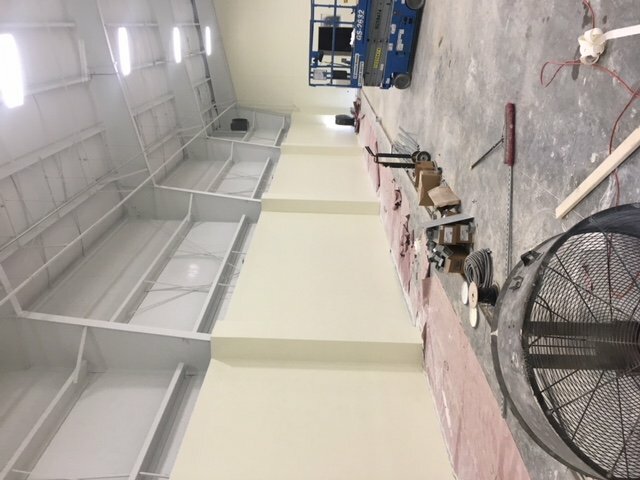 The sheetrock is up & painted. 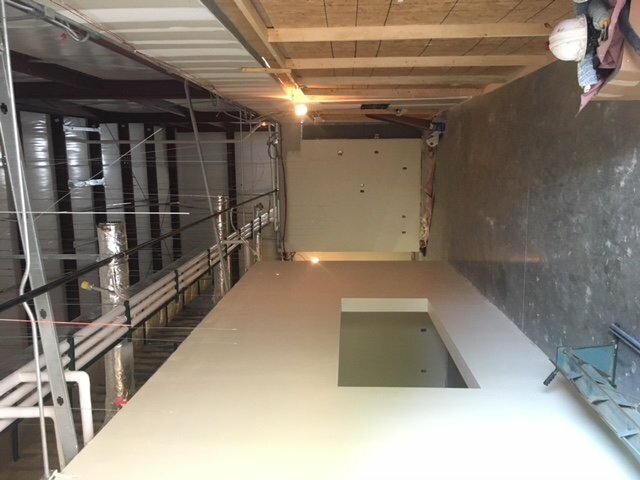 Utility and storage rooms are under construction. The new HVAC units are set in place. This gym will provide years of physical education & development. Potentially changing and improving the lives of the students for which it is being built.